Don’t forget to take advantage of these specials for April! Stop by the office before the end of the month to nominate your child’s favorite teacher. Call today to save $500 on invisalign, but hurry this offer will not last long! 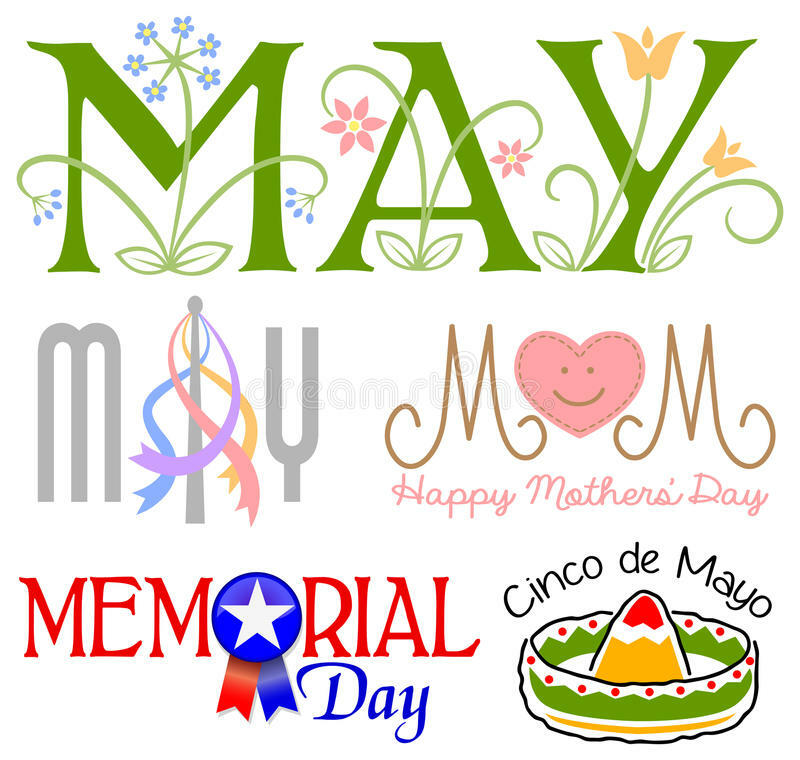 Mark your calendar for these fun events for May! May the Fourth be with you! Come in costume on Friday May 4, 2018. Best dressed will win a gift card to Target!! To celebrate Chocolate Chip day on Tuesday May 15, 2018 we will have chocolate chip cookies after your appointment.